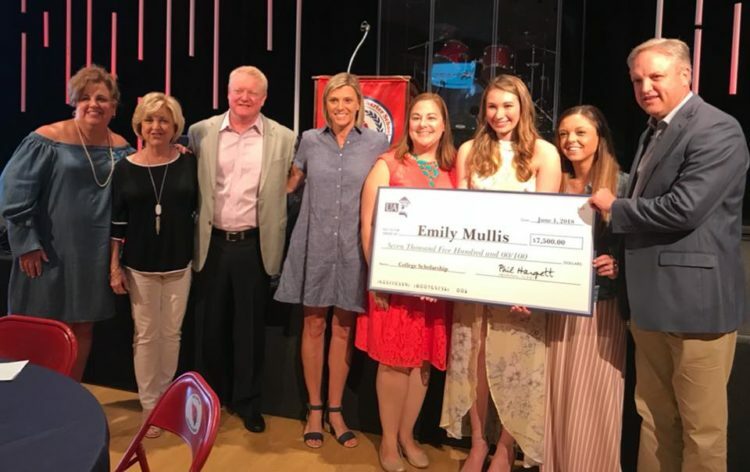 Emily Mullis was selected to receive the Phil Hargett Memorial Fund Scholarship out of 10 amazing nominees. She will be attending Wingate University in the fall. Congratulations Emily and all of the class of 2018! The Phil Hargett Memorial Fund was established to help students in need at Union Academy. 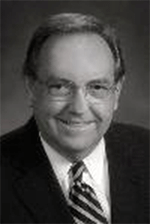 Phil Hargett was a man with a lifelong mission of helping the community and making a difference. We hope that this fund will create a real and lasting change in the world. The donations that are received help our very own students at Union Academy eat lunch, play a sport, attend a field trip and ultimately be a better student. 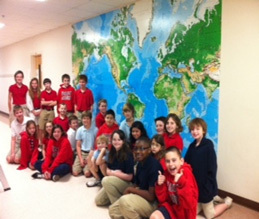 How has the PHMF made a difference in the lives of the children at Union Academy? The fund is managed by volunteers and there is not an operating budget. When we established this fund we wanted all money raised to go directly to the students and be able to make a difference in their education.